A simple, fresh combination of modern visuals, ancient scripture, the imposition of ashes, and the haunting song O So So. Classic scriptures, hymns, and the imposition of ashes come alongside music by Chris Tomlin and Gungor. Jan Richardson offers a beautiful and grace-filled perspective on God at work in us and our world. Post includes an original work of art and blessing. Steve Garnaas-Holmes offers reflection and prayer on the many meanings of the imposition of ashes. 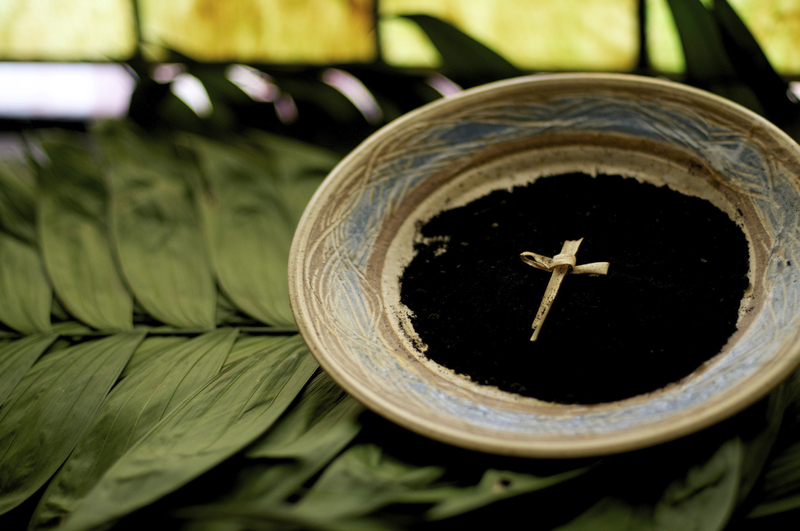 A set of four interactive prayer stations designed for use on Ash Wednesday. They could of course be used anytime when the themes for self-reflection and prayer include our mortality, our sorrow for our sin, and re-commitment to living in alignment with God’s holy will. This entry was posted in Lent/Easter, Worship Resources and tagged Ash Wednesday, confession, contemporary worship, grace, humility, Lent, prayer stations, repentance, worship by revlisad. Bookmark the permalink.